Having premiered at the North American International Auto Show, we can now see how thoroughly the newest Volkswagen Passat model takes its visual cues from the recent 2019 Volkswagen Jetta redesign. However, beyond a beautiful new look adorning its coupe-like profile, there’s also a lot more to admire about the brand-new 2020 Volkswagen Passat. Detailing those many admirations is what’s on our agenda today with the following research page for the iconic Volkswagen midsize sedan. 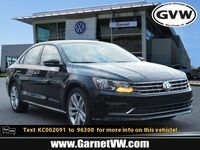 While not as quite of a dramatic shift moving from the 2018 VW Jetta to the 2019 VW Jetta, the changes made from the 2019 VW Passat to the 2020 VW Passat are all welcome and positive. Therefore, where should we begin to document its progress? 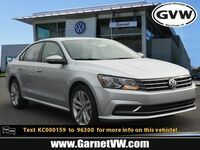 We’ve decided to start with some of our favorite highlights present with the 2020 Volkswagen Passat. 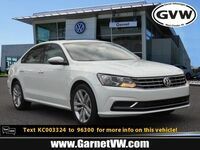 Find Your Volkswagen Passat Match! When is the Release Date of the 2020 VW Passat? 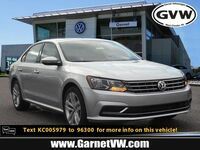 Additional information concerning the 2020 VW Passat can be found by reading our blog or by speaking to one of our staff members. 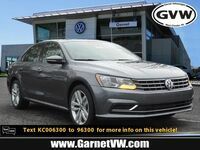 Interested drivers can reach a member of the Garnet VW staff through many means, including online communication, phone calls, or a direct visit to our dealership. 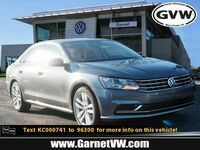 The Garnet Volkswagen dealership is located in West Chester, Pennsylvania within Chester County. Take your time and get ready for the upcoming 2020 Volkswagen Passat!